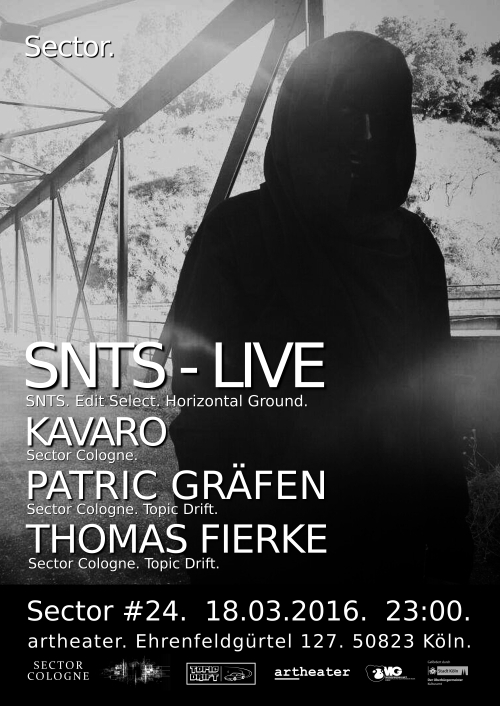 Sector #24 – SNTS – LIVE. 18.03.2016 Artheater. Recording of Kavaro’s DJ Set at Sector Adepts.